We are Regional Finalists of The L’Oreal Colour Trophy 2018! We have four teams competing in this years L’Oreal Colour Trophy Award Regional Finals! 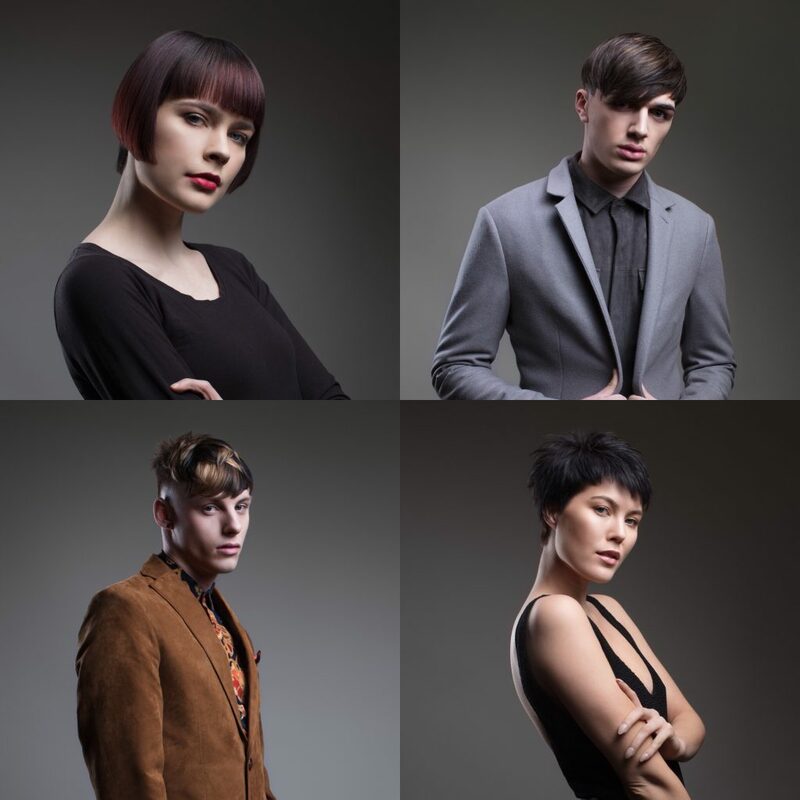 The L’Oreal Colour Trophy is the biggest competition in hairdressing and the South West Regional Finals are being held at Cheltenham Racecourse on Sunday 15th April. We wish all our Teams the very best of luck!